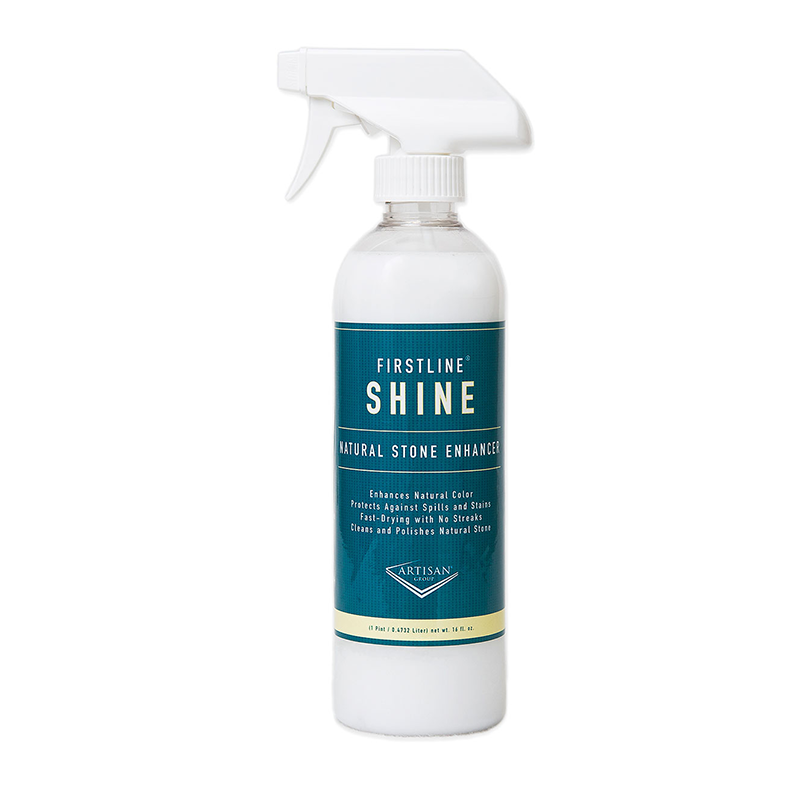 Artisan Group’s Firstline Shine spray helps maintain your countertops and will keep them looking like new. 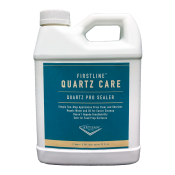 It enhances the natural color of granite, while simultaneously protecting the natural stone. 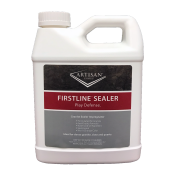 A slight silicone additive in Firstline Shine helps build protective layers on the granite without waxy buildup. 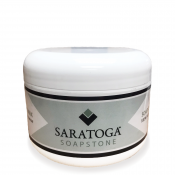 This is a great spray for daily, weekly or monthly use. It is easy to use, fast drying, and unlike other sprays, leaves no water spots or streaks.